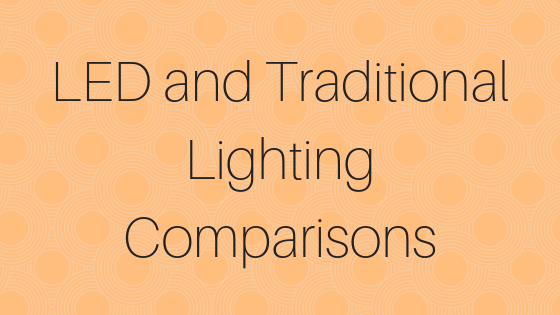 LEDs have many benefits, especially when compared side by side with traditional lighting. Today, we are going to stack LEDs up against incandescent lighting and CFL bulbs to show you how LEDs always end up on top in terms of energy efficiency, money savings, and light output! Kilo-Watts (equal to 30 incandescent bulbs per year) 329 KWh/yr. 767 KWh/yr. 3285 KWh/yr. Annual Operating Costs (equal to 30 incandescent bulbs per year) $32.85/yr. $76.65/yr. $328.59/yr. Find LEDs for Your Home or Business Today! You will find all of your LED needs met at Sitler’s! Give us a call today at (319) 653-2123 or request a quote online for more information!